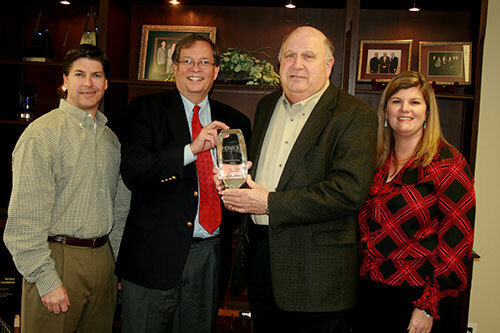 Hilton Hotels Worldwide has awarded its prestigious Deal of the Year Award for the Home2 Suites by Hilton brand, to Larry Blumberg and Associates ("LBA Hospitality") of Dothan, Alabama. Hilton's Deal of the Year award "recognizes companies that uphold Hilton's standards of excellence in property development, management, and community impact as well as the tremendous commitment of time and effort that owners devote to building a hotel." LBA Hospitality won this award for its very distinctive new hotel Home2 Suites by Hilton in Fayetteville, North Carolina, scheduled to open January 27, 2011.